Chico’s had become a cultural punch line, being labeled as “fashion for the elderly”. The brand was in need of a refresh in order to attract the next generation of 40+ year old women, whilst not alienating their core loyal demographic. ‘How Bold Are You?’ celebrated the aging process and showcased how Chico’s encourages women to live proudly. 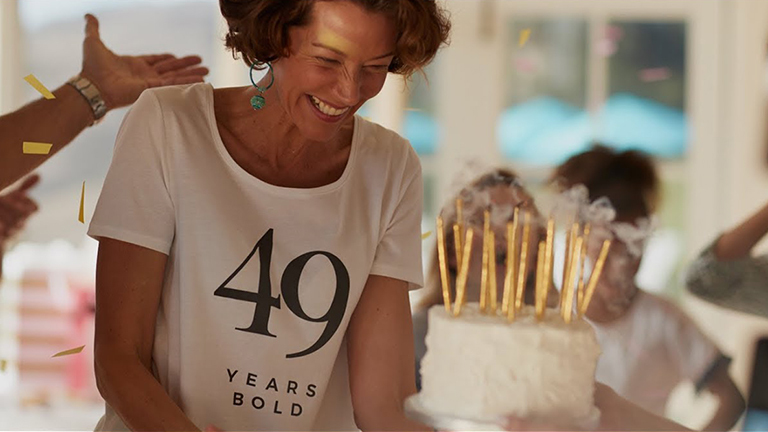 The campaign kicked off with a TVC showcasing 40+ year old women living boldly whilst wearing Chico’s, banishing the stereotype that women should be ashamed of their age. The campaign saw positive brand perception increase 35%, as well as future intent to buy up 36%. The campaign also saw an influx of social fans, 85% on Instagram and 63% on Facebook, giving us a direct relationship with thousands of new bold women.